Absolutely stunning rehab of a 3000 square foot 3BR/3.1BA NE corner unit at The Pinnacle. Current owners spared no expense in an extensive overhaul of the space with chic, transitional finishes throughout. A spacious foyer welcome you to the expansive formal living & dining spaces with custom porcelain floors. Magazine caliber library/family room outfitted w/custom glass doors, built ins & lighting lead to one of two balconies with sweeping views. Chef's kitchen with double ovens, cooktop, Subzero & Bosch appliances, paneled ceilings & glass subway backsplash plus walk in pantry w/sink. Separate wing w/3 gracious en suite beds & full size laundry room. Master suite w/northwest exposures boasts a dressing room & walk in closet. Marble master bath w/double vanities, jacuzzi tub & separate shower. Full home AV. A+ building in the heart of the Cathedral District in River North with pool, sundeck, fitness, 24 hour door staff & screening room. 2 parking available for an additional $50,000. 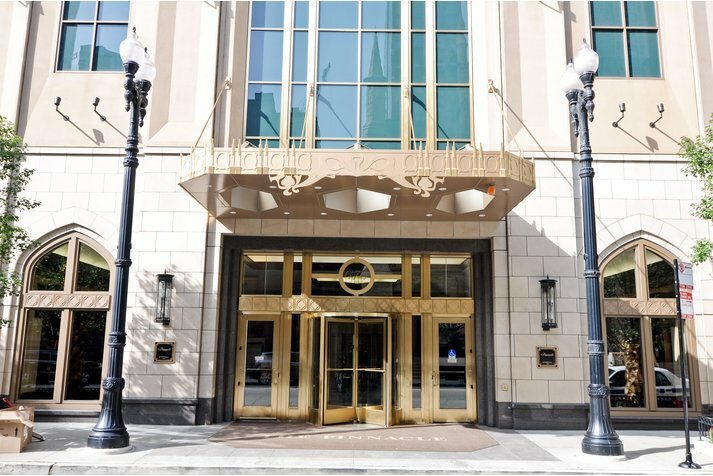 21 E Huron Street #2905 Chicago, Illinois 60611 is a condo property, currently listed at $2,300,000. 21 E Huron Street #2905 has 3 bedroom(s) and 4 bath(s). 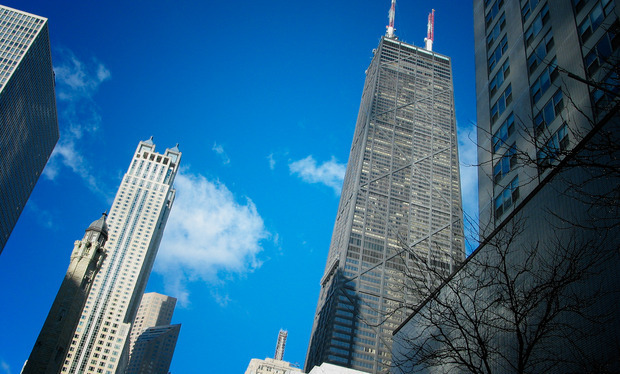 Want to learn more about 21 E Huron Street #2905 Chicago, Illinois 60611? Contact an @properties agent to request more info.